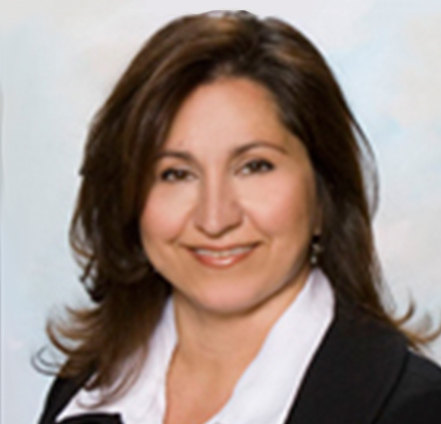 Mojgan completed her undergraduate study at The University of North Carolina at Wilmington and then received her physician assistant certification and degree from Finch University, The Chicago Medical School in 2001. Since her move back to North Carolina, Mojgan has accumulated several years of experience, and like all providers at Wilmington Internal Medicine, she is well-versed in the prevention and control of diabetes, cardiovascular disease, hypertension and women’s health. Mojgan also offers extensive knowledge of headache management, stemming from her work at the world-renowned Diamond Headache Clinic in Chicago, IL. Mojgan joined Wilmington Internal Medicine in 2008. Mojgan is married and has one son and one daughter.